I had no idea that sleep apnea can contribute to type 2 diabetes and heart disease. My dad recently was diagnosed with this. He had to go in for some sleep tests to get the results. 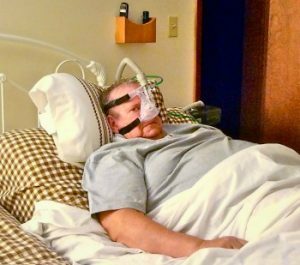 He now sleeps with a c-pap device that helps him breathe during the night.